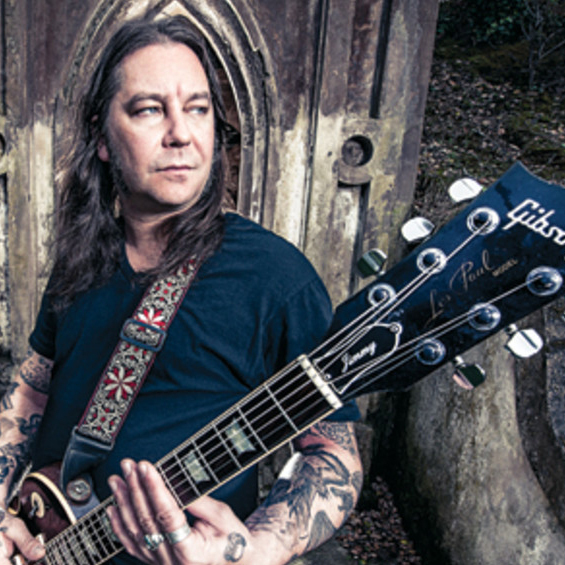 "We use Radial gear on the road and in the studio. 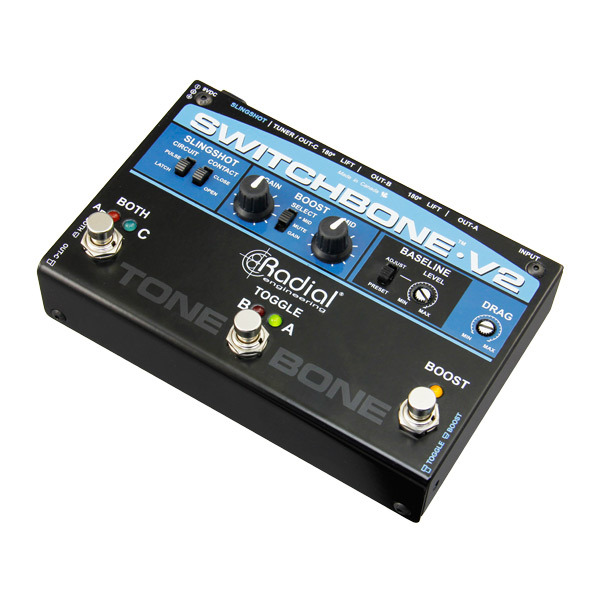 We rely on the JX-2 Switchbone for our multi-amp guitar rig. Radial gear is indispensable."